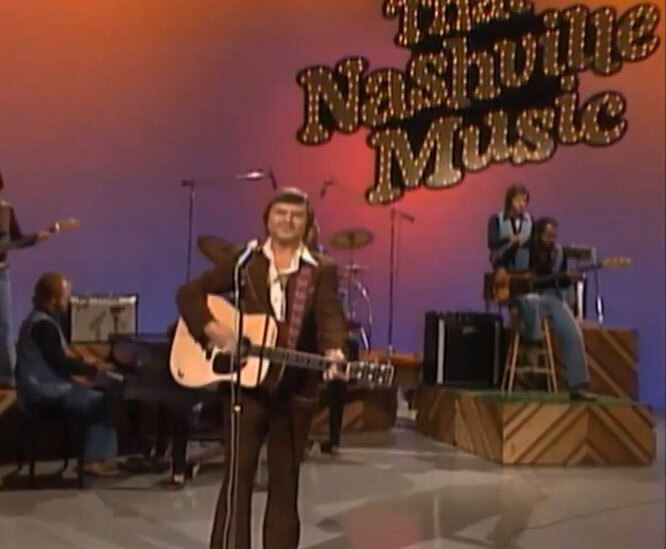 Moe Bandy performs "That's What Makes the Jukebox Play " live on That Nashville Music. 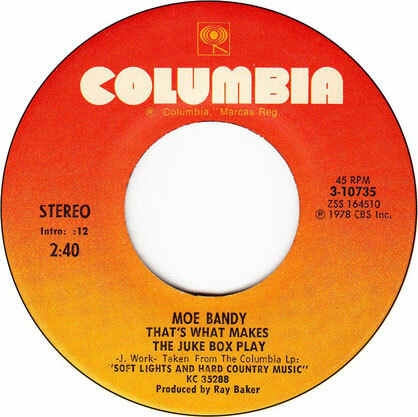 "That's What Makes The Jukebox Play" was written by Jimmy Work, and appears on Moe Bandy's album Soft Lights and Hard Country Music. Soft Lights and Hard Country Music is the ninth album by country singer Moe Bandy, released in 1978 (produced 1977/78 by Ray Baker) on the Columbia label recorded at CBS Recording Studio "B", Nashville, Tennessee.